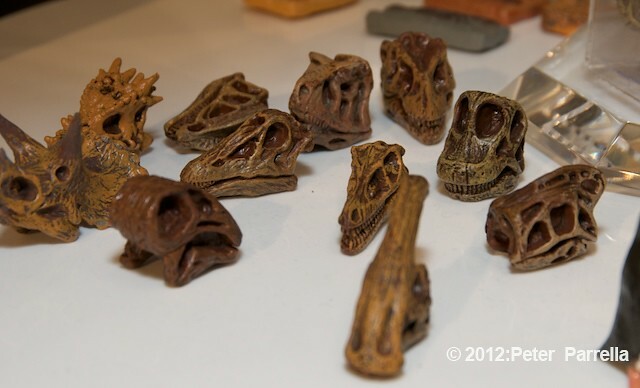 I’ve been a fan and casual collector of molded dinosaur figures since the first Louis Marx blister pack I received on my 5th birthday; don’t ask how long ago. 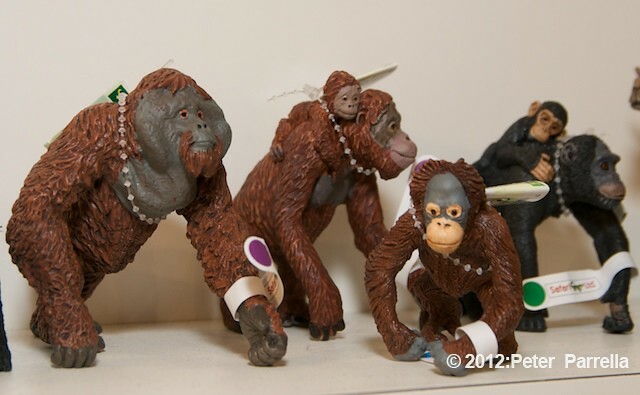 Since then I’ve always kept an interested eye on how the market evolved. 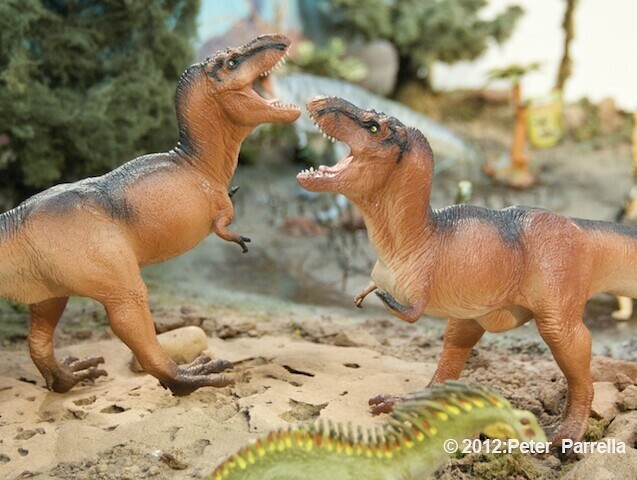 From cereal box premiums to 99 Cent Store knock-offs, dinosaurs never go out of style. 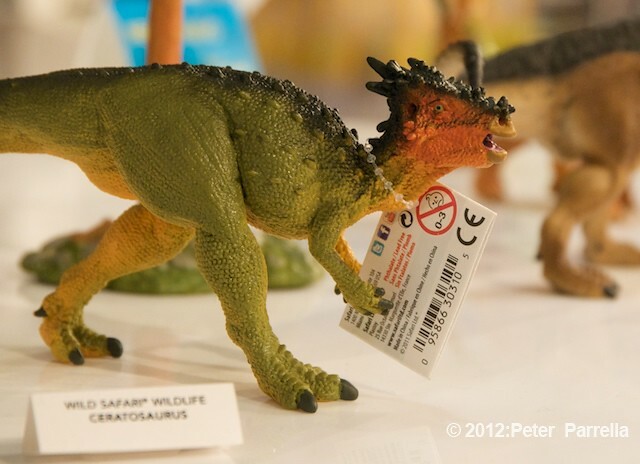 Safari Ltd. first caught my attention with their line of Carnegie Museum of Natural History licensed dinosaurs back in the late 1980’s. 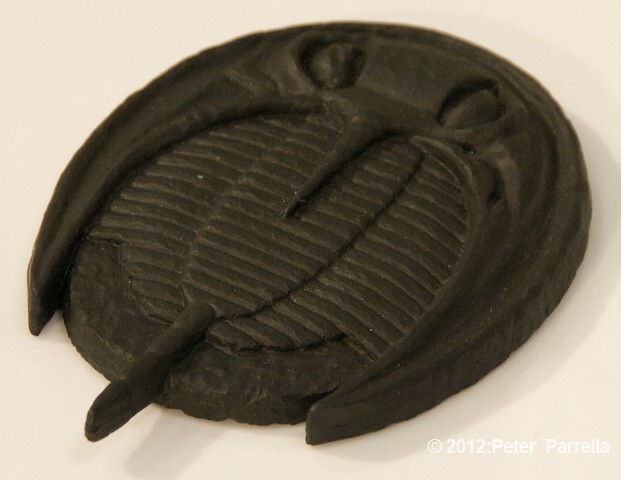 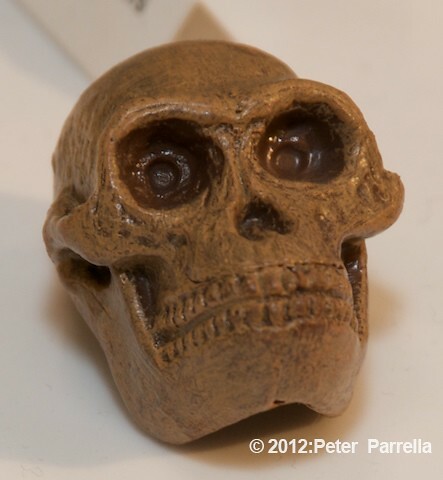 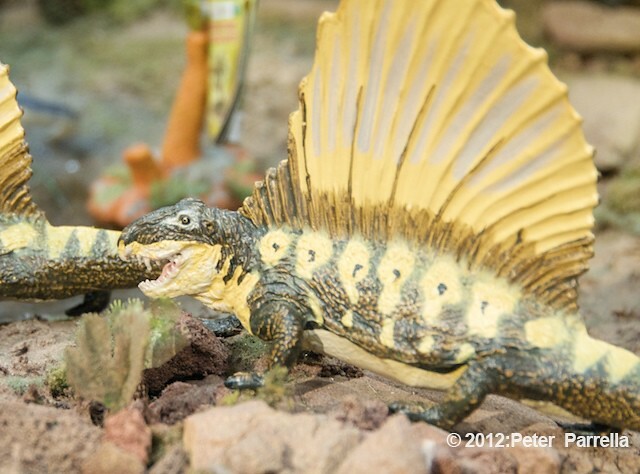 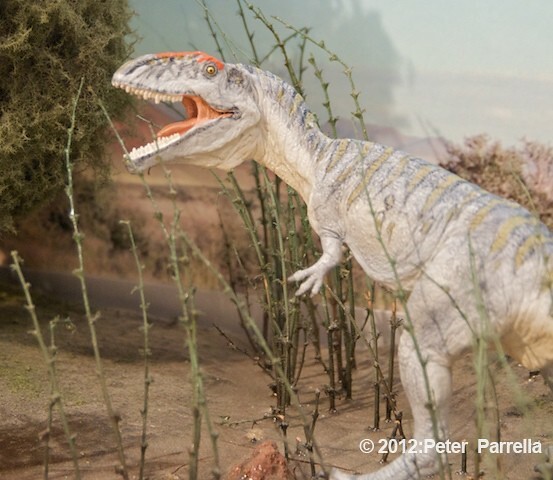 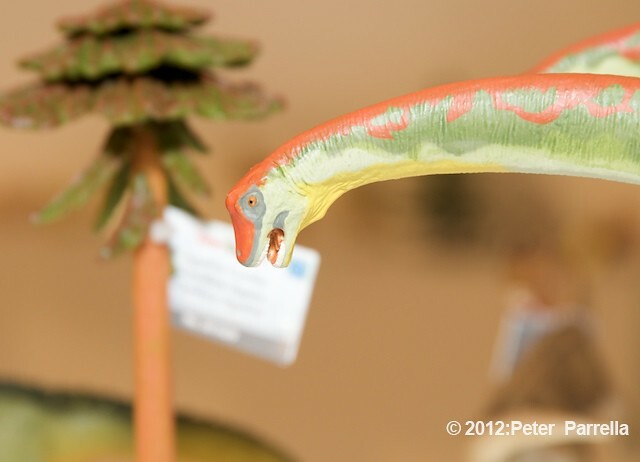 The quality of these paleontologist approved replicas has made them collectors’ favorites. 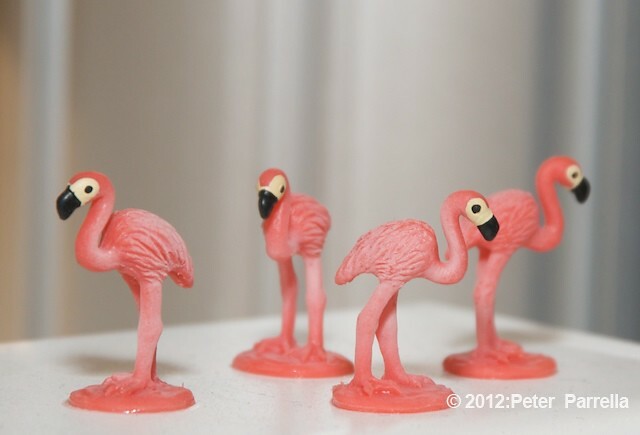 Since then the line has expanded to encompass nearly every kind of creature real or imagined in sizes ranging from “Good Luck Mini’s” (I love the tiny pink flamingoes) through jumbo replicas. 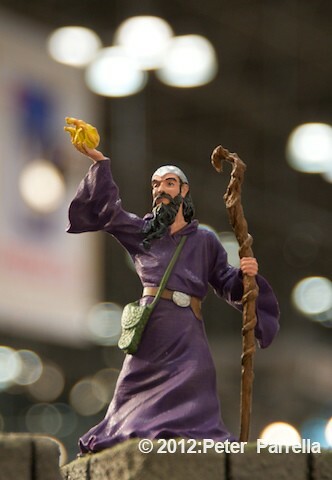 Toy Fair 2012 offered me the opportunity to meet the fine folks of Safari Ltd. again and once again they were kind enough to allow me to roam “free range” around their spectacular booth space and photograph at will. 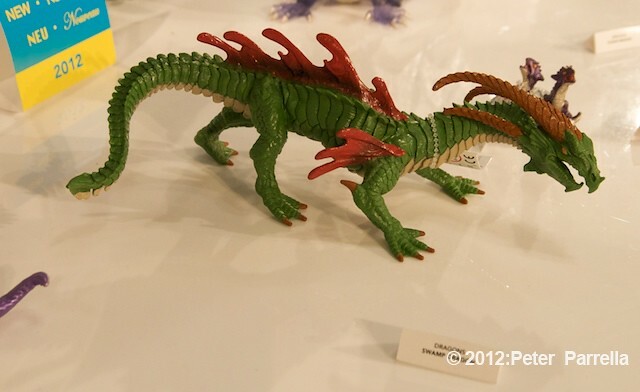 I could have easily spent the whole day perusing the company’s replicas but managed to focus my attention and camera mostly on new additions to the product line. 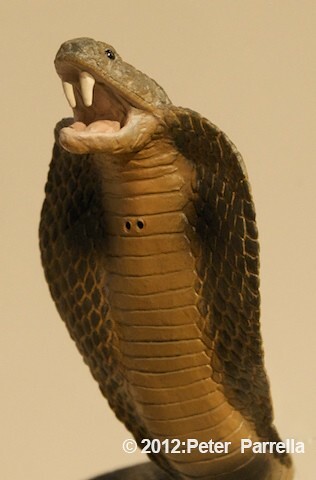 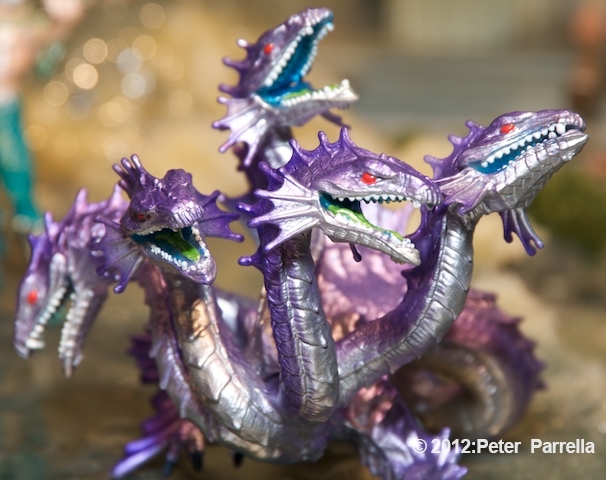 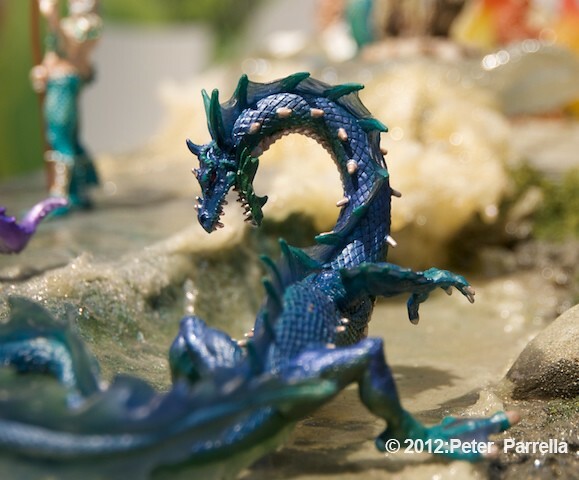 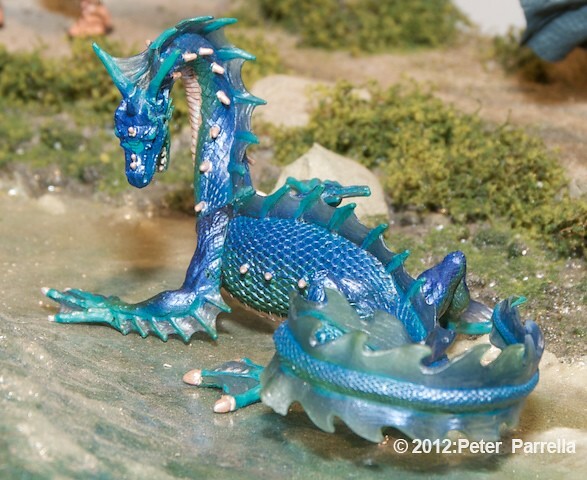 The Special Edition Hydra (featured above) broadens the selection of Mythical Realms characters which already includes an awesome Cyclops, Gorgon Medusa, Griffin and Chimera. 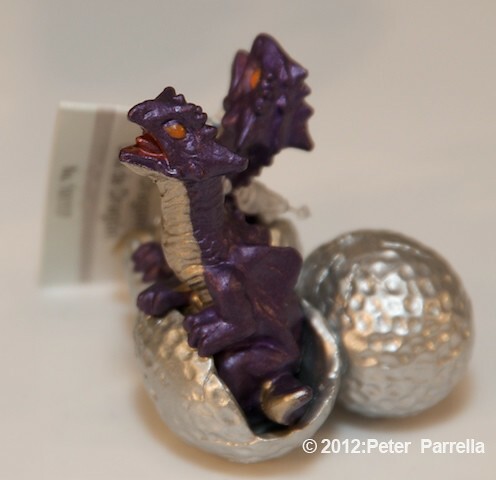 A Swamp Dragon and Dragon Hatchlings bursting from their egg, as well as a massive Carnegie Brachiosaur are all in the offing for 2012. 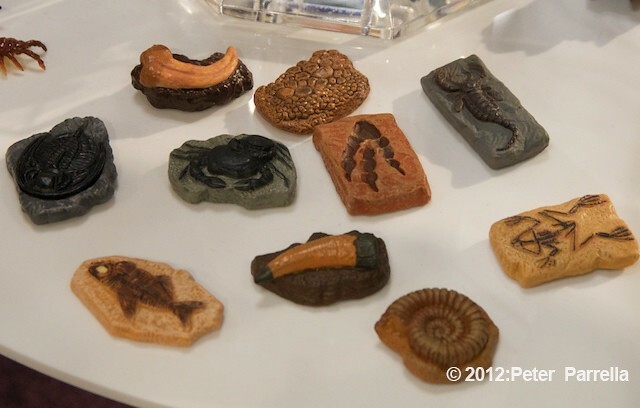 I also love the Trilobite and “Toobs” line of fossil dinosaur and prehistoric mammal skulls. 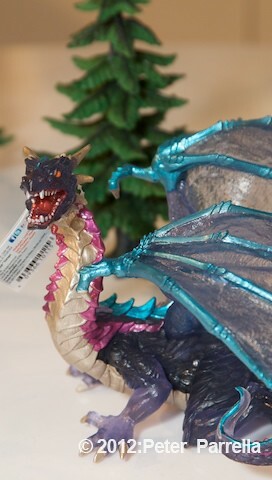 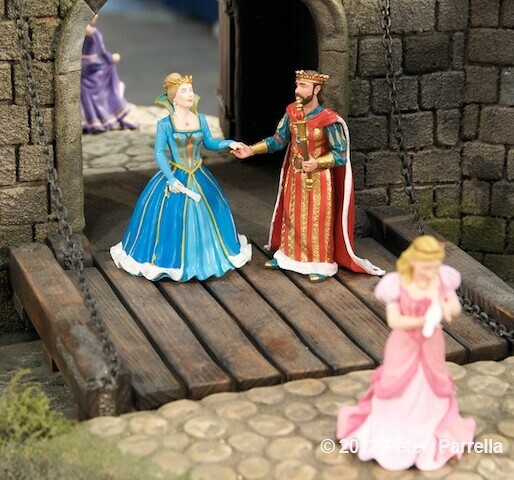 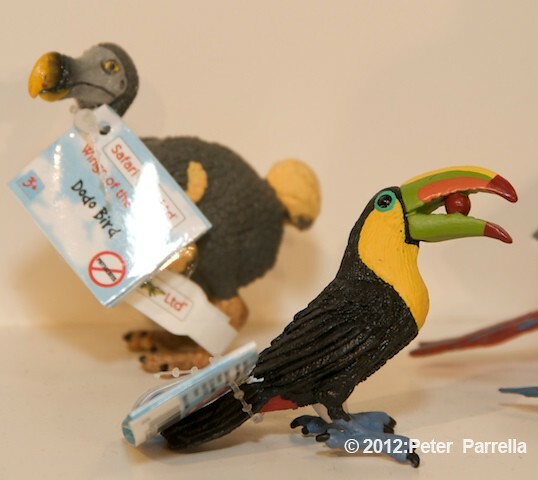 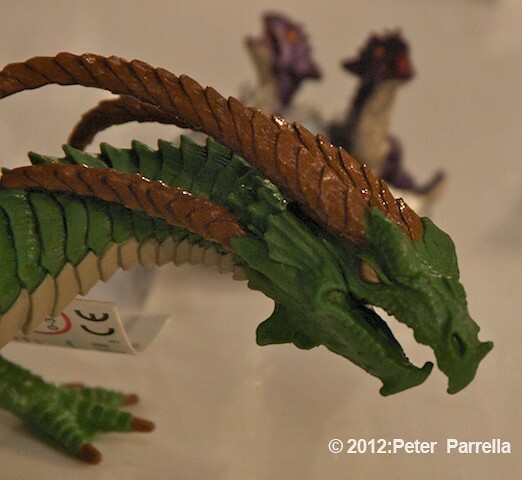 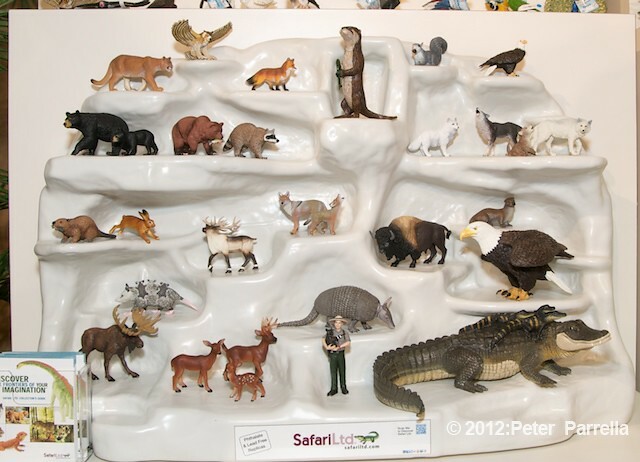 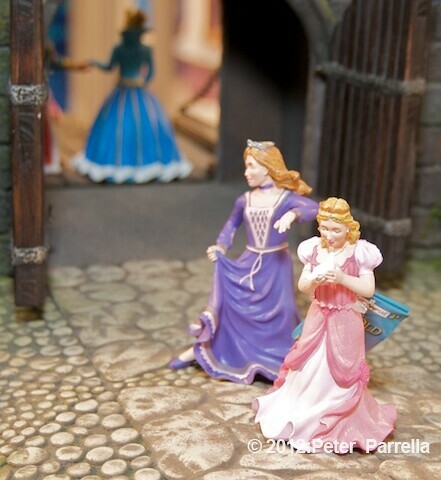 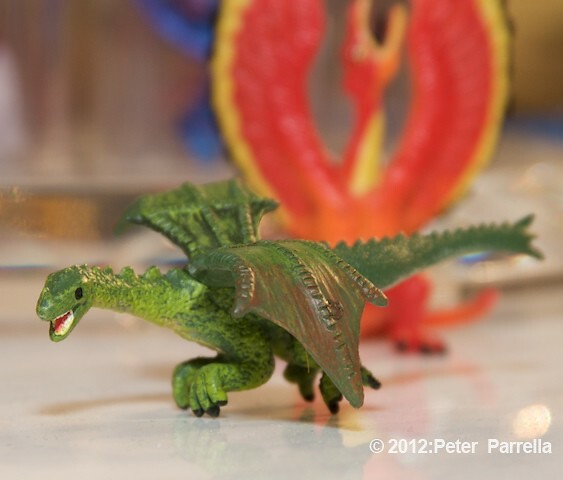 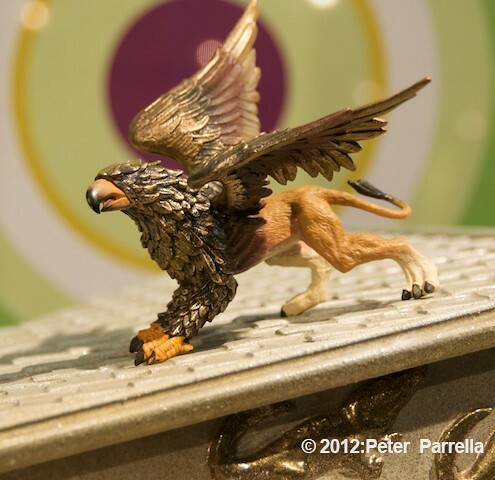 You can also see my 2011 Toy Fair coverage for photos of other great Safari Ltd. products here.